Tania McCartney Blog: handmade living in Shop4Kids magazine! 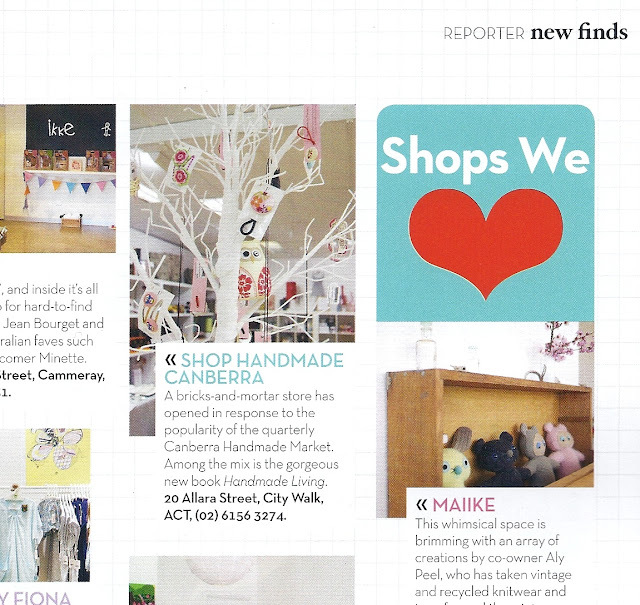 handmade living in Shop4Kids magazine! How utterly thrilling to open one of our favourite Australian mags, Shop 4 Kids, and see Shop Handmade on page 39, along with a mention of handmade living! Handmade bliss.